Tournament Games, Reception, Celebrity Games, Special Guests, and More! 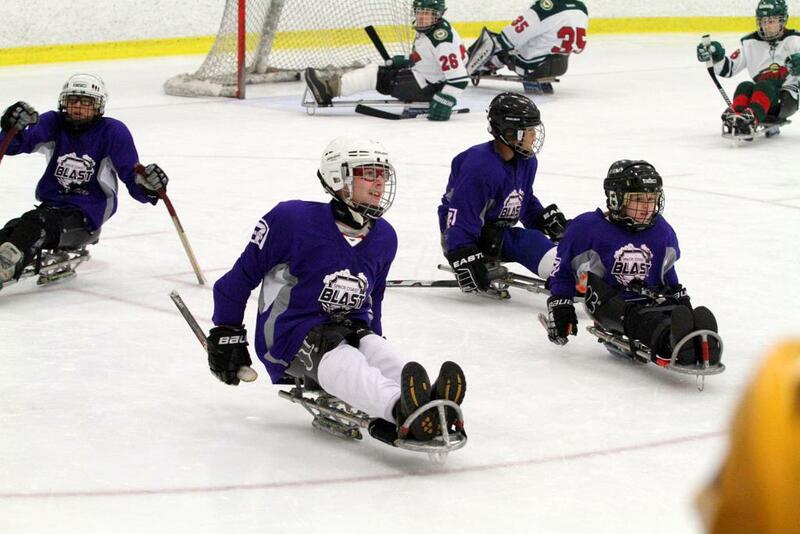 The annual Hendrickson Foundation National Hockey Festival is a postseason tournament for hockey players with disabilities. 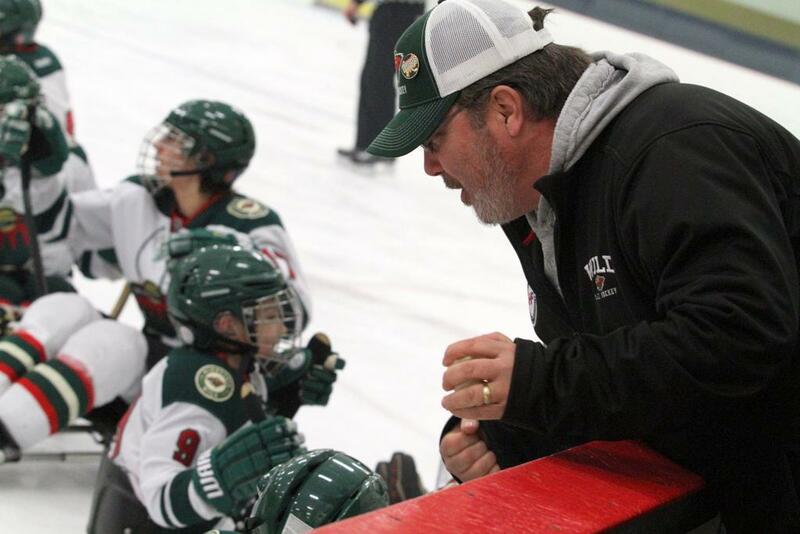 Bringing our hockey family together, building relationships and touching the lives of every athlete possible is the sole purpose of the festival because we believe, Hockey Changes Lives! The foundation provides every athlete with a top-notch experience, FREE OF CHARGE, including; tournament play, an exciting celebrity game, hotel accomodations, entertaining dinner reception and guest appearances from former and current NHL players & celebrities. It is a weekend of hockey, camaraderie and memories to last a lifetime. The National HF Festival team registration is currently full. If you have questions, please contact Danny Hendrickson at (612) 308-7575 or email him at danny@hendricksonfoundation.com. Silent Auction Items are Welcomed and Encouraged!